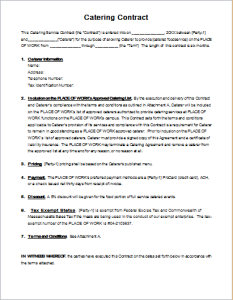 A termination letter is provided by the employer to the employee for ending their service to the company. The termination letter states the reason for termination, the last date of employment and any company policies regarding that. 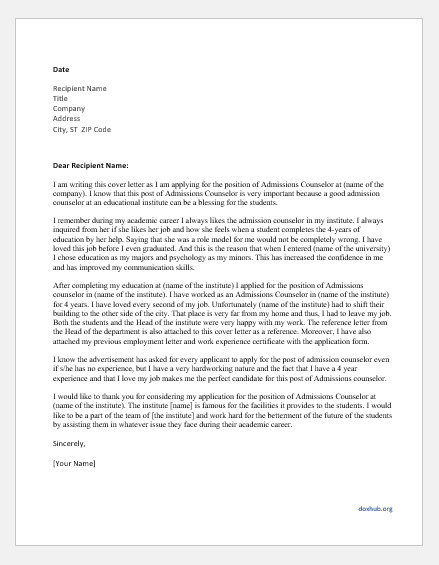 A termination letter can be for various reasons including poor performance. It will include the details of the poor performance and any measures that were taken to support the employee. 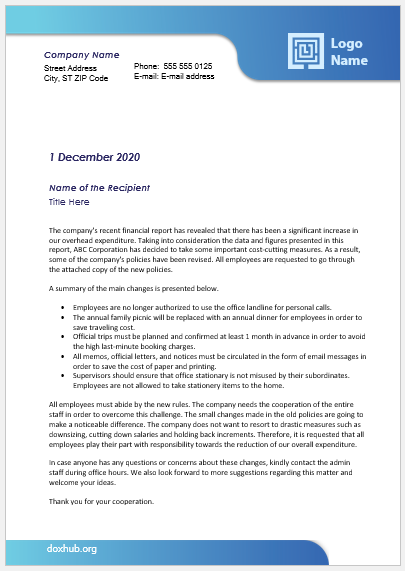 The termination letter is printed on the company letterhead. The reasons for termination should be discussed with the employee in person. And once the employee has been notified, the termination letter can be issued. Terminating an employee can be difficult. But being a professional and to avoid any law suits, it is best to send the termination in writing for having records. Most of the companies give a verbal warning before terminating an employee. Make sure to get this through to your employees that they were warned and were given a chance to improve themselves. 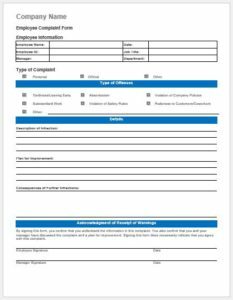 If the employees were provided with phones, laptops and any other equipment to perform their job, they can be requested back in the termination letter. Do not forget to mention the date when the employee will receive their last pay check and any outstanding dues. 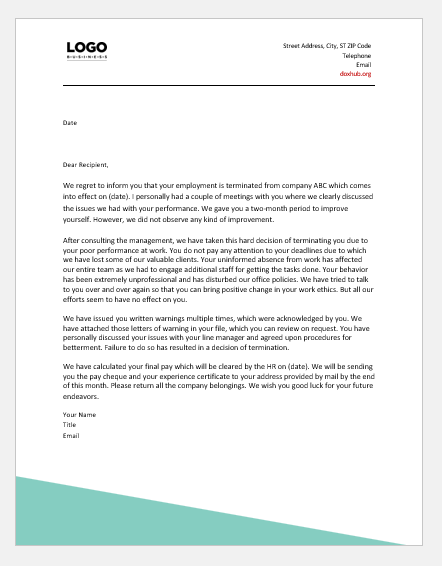 We regret to inform you that your employment is terminated from company ABC which comes into effect on (date). I personally had a couple of meetings with you where we clearly discussed the issues we had with your performance. We gave you a two-month period to improve yourself. However, we did not observe any kind of improvement. After consulting the management, we have taken this hard decision of terminating you due to your poor performance at work. 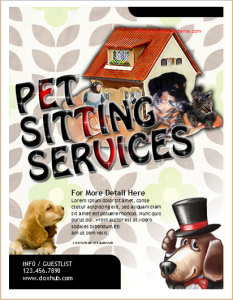 You do not pay any attention to your deadlines due to which we have lost some of our valuable clients. Your uninformed absence from work has affected our entire team as we had to engage additional staff for getting the tasks done. Your behavior has been extremely unprofessional and has disturbed our office policies. We have tried to talk to you over and over again so that you can bring positive change in your work ethics. But all our efforts seem to have no effect on you. We have issued you written warnings multiple times, which were acknowledged by you. We have attached those letters of warning in your file, which you can review on request. You have personally discussed your issues with your line manager and agreed upon procedures for betterment. Failure to do so has resulted in a decision of termination. We have calculated your final pay which will be cleared by the HR on (date). We will be sending you the pay cheque and your experience certificate to your address provided by mail by the end of this month. 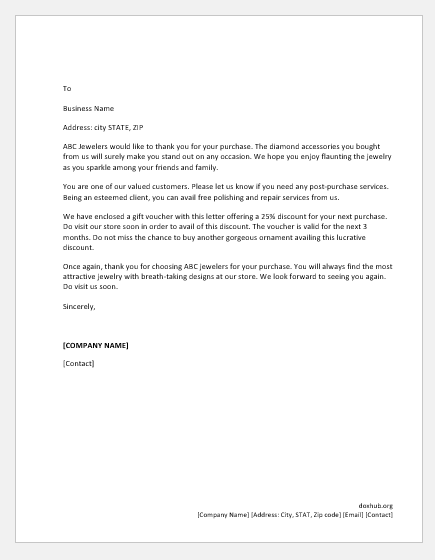 Please return all the company belongins. We wish you good luck for your future endeavors.